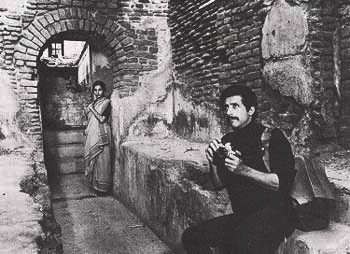 Suresh Triveni’s Tumhari Sulu is one film that has countless things to say. Be it a hassled employee, an under-achiever wife or a hands-on mother, there is something or the other in the film that you will easily relate to. Amongst all elements that the film constructs itself of, empathy is one thing that it addresses with absolute precision. In perhaps the film’s most telling scene, the seductive RJ Sulu (Vidya Balan) talks to a lonely senior citizen. Right at the outset, we know why the scene designed so. Still, we shed a bucketful as the actors talk. Such is the screenplay’s clarity on what it wants Sulochana to be. Talking about empathy, Sulu feels the need for it because she doesn’t get much of it from her family members. While her equation with her husband and child is organic with some fluid chemistry thrown around, Sulochana’s life – otherwise – is filled with identifiable naysayers. In Sulu, we see the hunger to do things. She is about to hit a midlife crisis of sorts and the feeling of not having an identity of her own looms large in her universe. You see her making the best out of available opportunities – be it taking part in radio contests, local reality shows – in an unsaid endeavour to (also) contribute to the needs of her lower-middle-class family. She even comes out trumps in a certain Fastest Vegetable Cutter Contest. Do you get the gist? The first half abounds in moments like this where Sulu wins us over with her confidence that nicely balances without treading dangerous borders of frivolity. There’s humour and, no, it does not rely on buffoonery or risqué ingredients. The problem with the first half, albeit being entertaining, is that it takes forever to reach an actual turn. The screenplay meanders across familiar territories – underlining messages that have already been registered. The pace picks up in the second half once Sulu turns a sought-after RJ but it’s a pity how the film dives into the usual domestic drama tropes to establish familial conflicts, work-life balance, parenting issues et al. The tension around Sulu’s husband Ashok’s (Manav Kaul) workplace and those of her son Pranav’s (Abhishek Sharma) troubled teen difficulties look phony and doctored just so that there could be some conflict in their world that is otherwise filled with love. Ashok is not even a probable misogynist as he is Sulu’s biggest cheerleader in whatever she does. Their equation with their son, that largely begins to gain attention in the latter half, is annoyingly clumsy. Towards the finale, the film gets all the more worrisome with some sort of an awkward twist in the pre-climax. It is an emotional scene in Sulu’s boss’s office and it fails to move us since it isn’t hard to know why the scene exists in the first place. Now the aforementioned grievances are fairly dampening to an otherwise smashing slice-of-life drama. 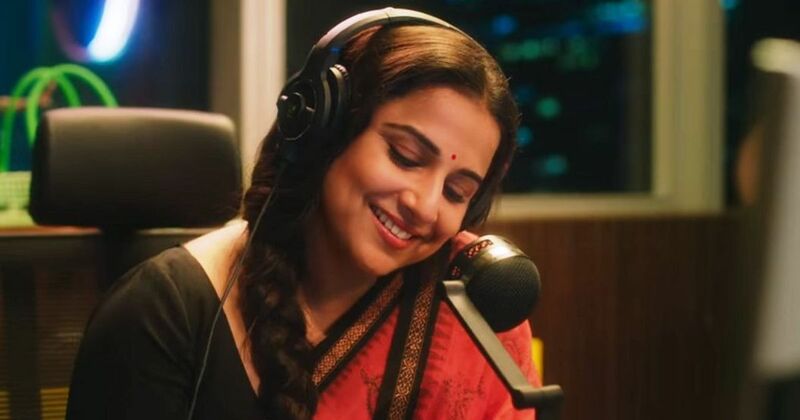 However, there is Vidya Balan who simply hits it out of the park with a stupendous performance and saves Tumhari Sulu from any further damage. It is so long after Kahaani in 2014 (and somewhat in its 2016 sequel) that Balan internalizes a character in a way that it nullifies several of the film’s anomalies. Perhaps it is right up her alley – in terms of the geography, the body language and the hunger to do something worthwhile in life. Talking about passion, one can’t ignore comparing Sulu to Balan herself – the hardworking, middle-class Chembur girl whose determination took her places. Forming a perfect foil to Balan is a fantastic Manav Kaul who makes their chemistry look life-like yet filmy in an understated sort of way. Director Suresh Triveni makes sure to project him as an empathetic person as well. See how Kaul’s Ashok takes care of his workplace and his aged boss with great attentiveness. Neha Dhupia well-cast as the radio station boss as is Vijay Maurya as the frazzled poet. The brief scene wherein the latter gets pissed in a boardroom meeting is every client meeting ever. The family members are excellent as is the actor playing the Ola driver. 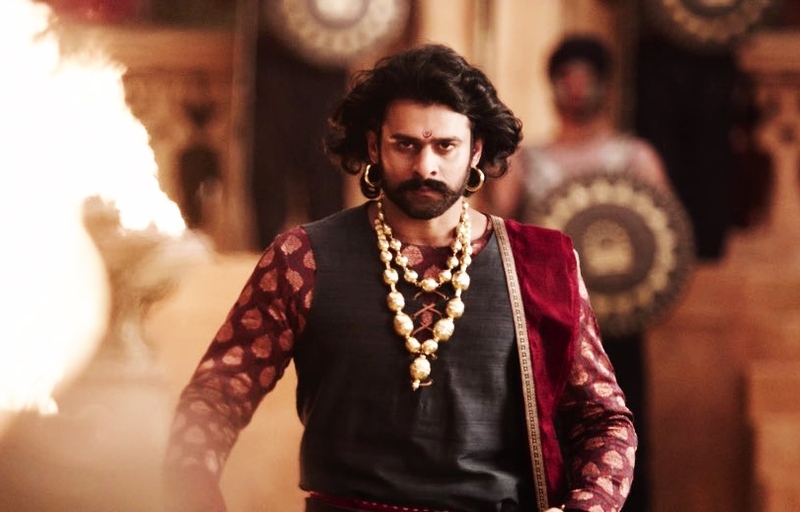 The film is remarkably shot (Saurabh Goswami), edited (Shivkumar Panicker) with the music and sound design (Subash Sahoo) departments deserving brownie points too. Tumhari Sulu is a film that positively phases out what it wants to say through a well-meaning story that beats around no bush. It is articulate and registers a great feeling, although it falters midway while striding the familiar cinematic patterns to evolve as a story. Then again, they simply cannot create dysfunction out of a vacuum. There is also the film’s excess length that plays a bigtime spoilsport. But we ought to trust Vidya Balan who performs the hell out of Sulu – almost as if this is her swansong to Bollywood. Great movie. Vidya Balan all through is just Superb.. direction is good. Neha Dhupia also looks smart and crisp in her role. ten on ten marks. I read Critics review also in Hindi at Bollywood Hungama news site which covers all kinds of Bollywood updates, so go to Bollywood Hungama. Previous Post“Qarib Qarib Singlle”… A fun rom-com that pays no heed to gender equality! Next Post“Kal Ho Naa Ho”… When fresh technique and progressive ideas met classic Bollywood melodrama!